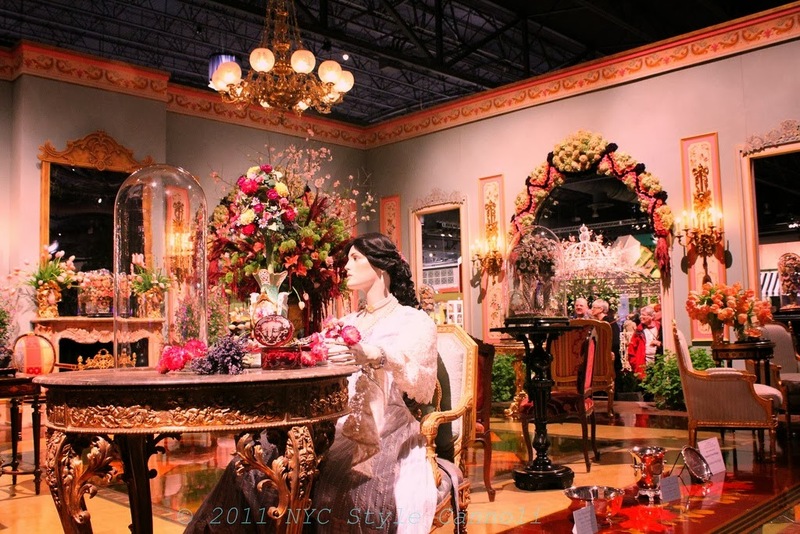 Photo Gallery Tuesday " 2011 Philadelphia Flower Show A French Garden"
As we approach the 2014 Philadelphia Flower Show next week, I thought it would be fun to look at the show back in 2011. This show was just amazing, and this was my favorite display by Jamie Rothstein titled French Garden. The theme of the show was Springtime in Paris, and they really went all out. You can check out my full post of the display HERE and you will see why it was my favorite. The designers that work on these displays really have such a talent, it blows your mind. So much detail in every piece of the display. If you have never visited this flower show, and you love flowers and art, I would highly suggest you try to make it one year!